Alimrose is an iconic Australian children's brand that crafts beautifully and ethically made toys, dolls, and accessories. 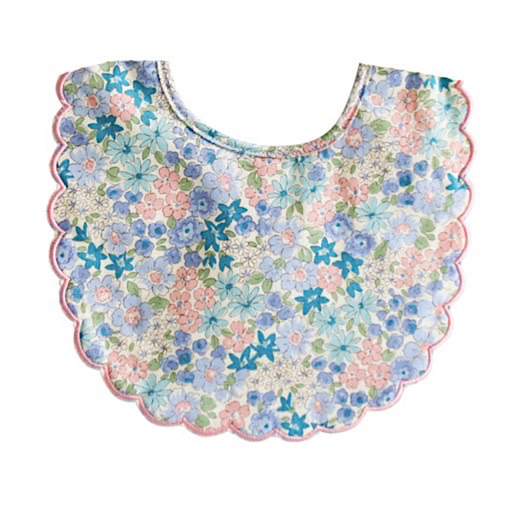 This adorable and classic bib features a scalloped edge, velcro closure, and all-over floral pattern. Made of cotton. Machine washable.